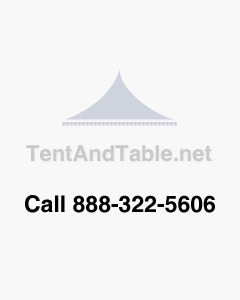 1" x 13' Ratchet Straps provide a quick and secure method to anchor party tents and large inflatables. A strong ratchet buckle is sewn directly into the end of the ratchet strap with a D-ring sewn in to the fixed end. The adjustable strap has a sturdy S-hook sewn into one end to attach it to the tent or inflatable steak. Straps are made from polyester webbing. Ratchet straps can also be used to tie down cargo inside delivery trucks.